This year’s house concert will be hosted by Susie Crofut and Ben Luxon at their beautiful home in Sandisfield. Tickets are $65 each, and include hors d’oeuvres from Rubiner’s Cheesemongers, beer and wine from Domaney’s Fine Liquors, and a teaser performance by the Berkshire Children’s Chorus. Tickets may be purchased online through Eventbrite, or by sending a check for $65 per person to Berkshire Children’s Chorus, P.O. Box 18, Sheffield, MA 01257. 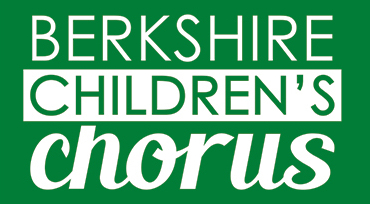 All donations to the Berkshire Children’s Chorus are tax-deductible. BerkShares are also welcome. 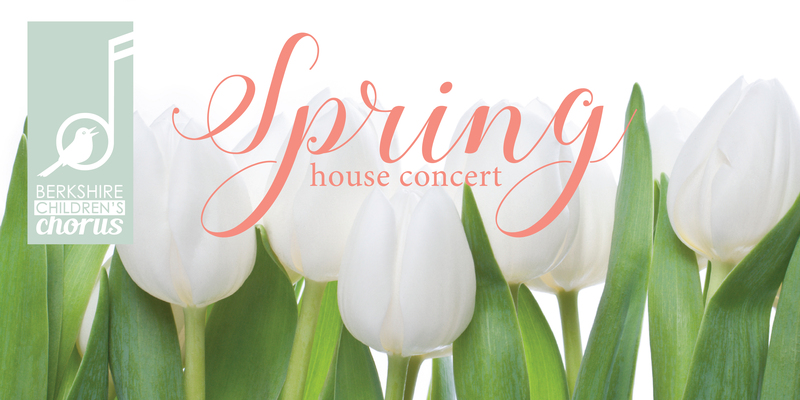 Please contact Ellen Maggio, chair of the house concert committee, with any questions: (413) 528 4373 or maggio.ellen@gmail.com.